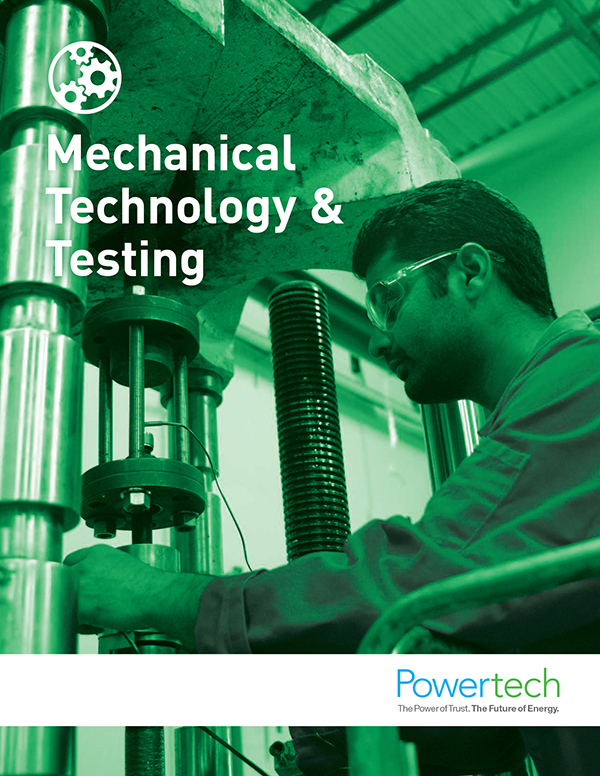 Powertech’s Mechanical Lab has extensive experience in many areas of mechanical testing— from research and development to consulting and failure analysis. The lab works closely with clients in the electric utility, automotive, electronics, and other industries to verify the performance of prototypes in advance of product release and also conduct failure analyses when problems arise. 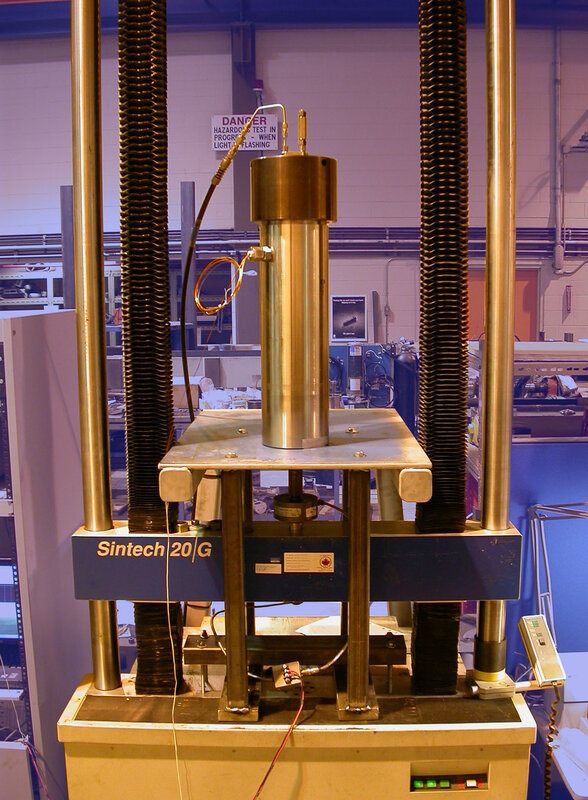 Tests are conducted to evaluate the performance of a wide variety of materials, components, and systems, including testing for vibration/shock, environmental, combined vibration and environmental (HALT/HASS), tension, compression, and impact, to simulate in-service conditions or other specifications. Tests are typically conducted according to industry standards set by ANSI, ASTM, CEA, CSA, DNV, IEC, IEEE, ISO, and others. Custom, non-standard tests are a specialty. On-site mechanical field investigations of equipment and structures such as hydroelectric installations, rotating machinery, and bridges are also available. 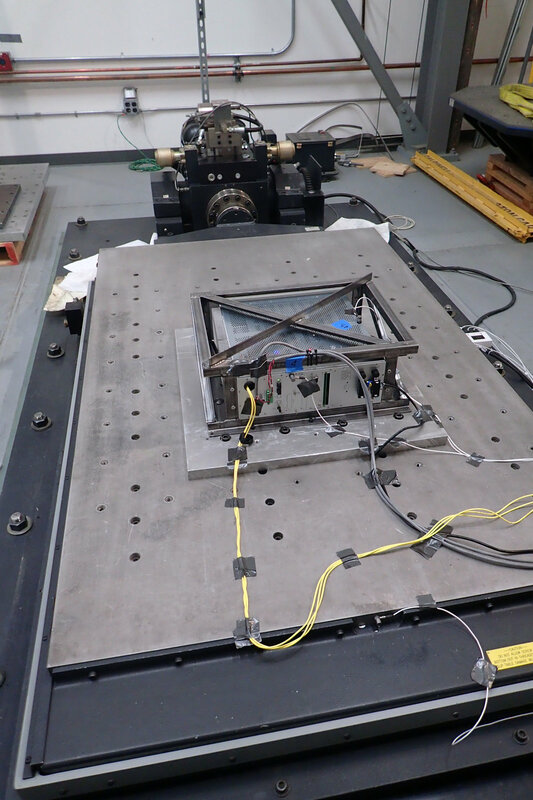 With its long history in the industry, the Mechanical Technology and Testing Group can utilize its R&D skills to help clients determine what tests to conduct and, if necessary, to develop new advanced test methods. 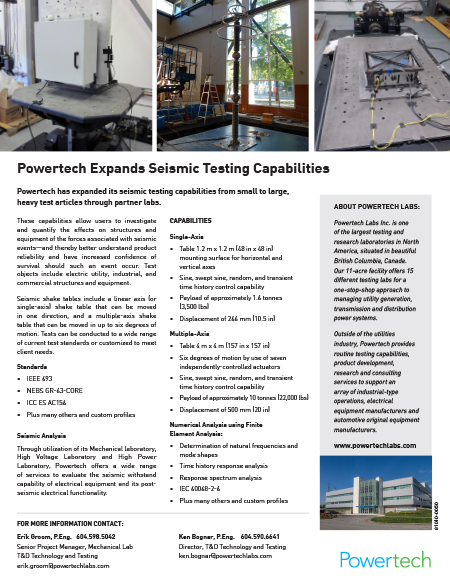 The Mechanical Lab also conducts integrated test programs through collaboration with Powertech’s in-house High Voltage, High Current, High Power, Applied Materials, and Asset Management Labs.